At Ypsilon Electronics we strive to reproduce music in a way that is true to the original recording. Our achievement is the creation of unique products that communicate to the listener the true meaning of music…EMOTION! 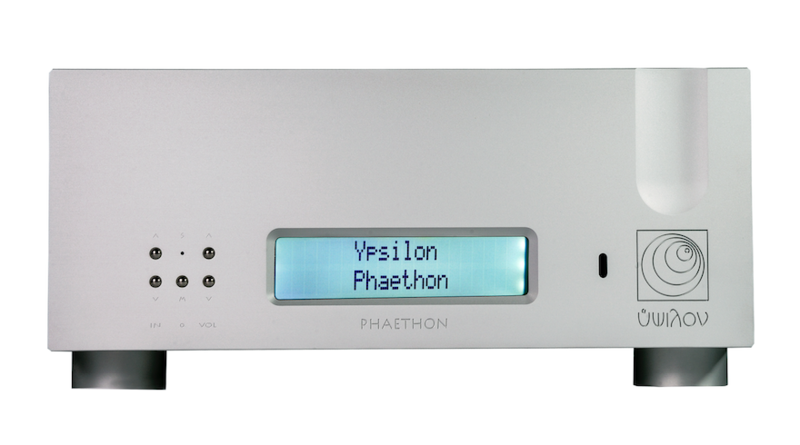 Phaethon integrated amplifier is a unique product in many aspects. It uses many of the technical solutions developed in our Aelius monoblock amplifier and PST100mk2 preamplifier in a compact and elegant design. 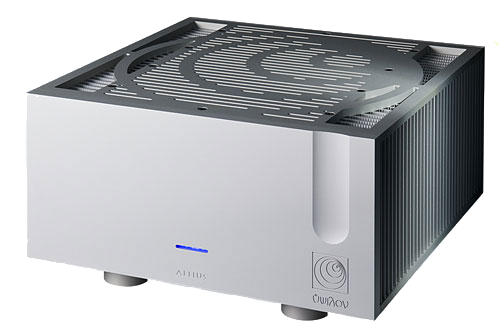 Aelius II is a push-pull hybrid monoblock power amplifier using only two gain stages with no overall feedback providing power to drive real world speakers with unmatched transparency and musical involvement. The first gain stage is implemented with a valve, operated in single-ended class A , transformer coupled to the output stage. By using a transformer we avoid using an additional gain stage, so transparency and purity of the signal is preserved. CDT -100 is YPSILON’s top loader cd player/transport. The transport’s primal objective is to retrieve data from the CD-disc with as much accuracy as possible. 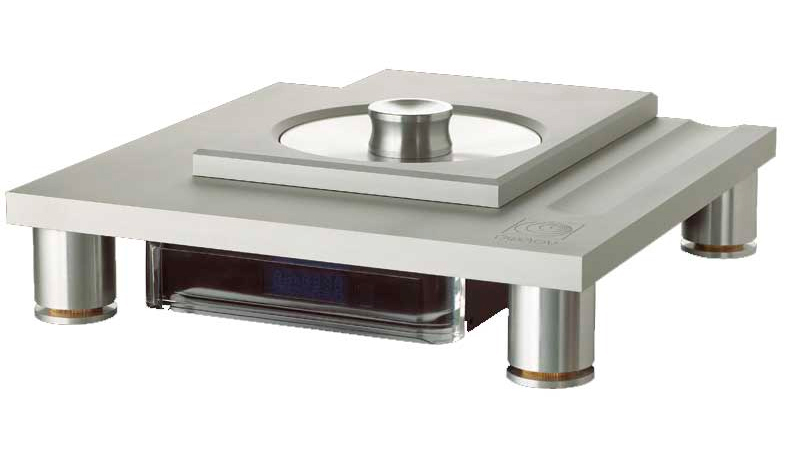 The laser head is extremely sensitive to vibrations so CDT-100 provides a rigid and resonant free construction.